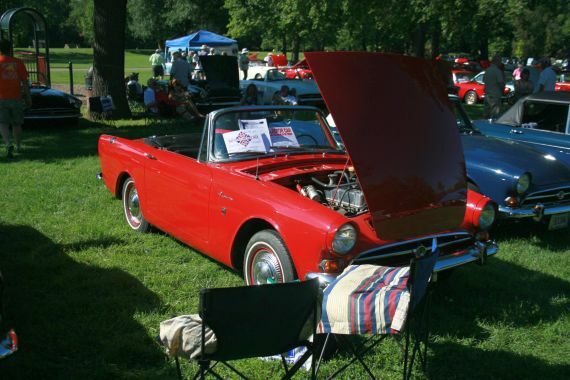 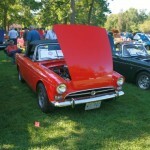 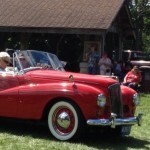 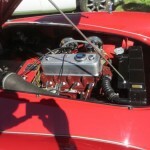 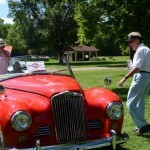 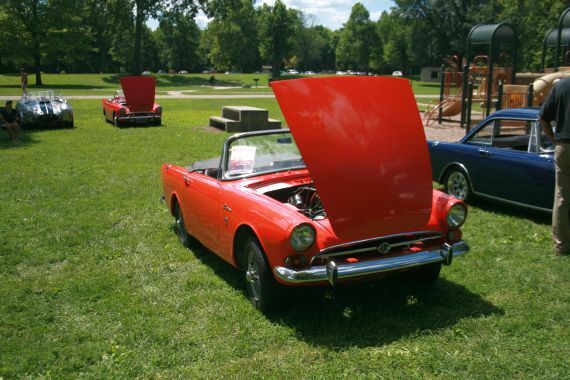 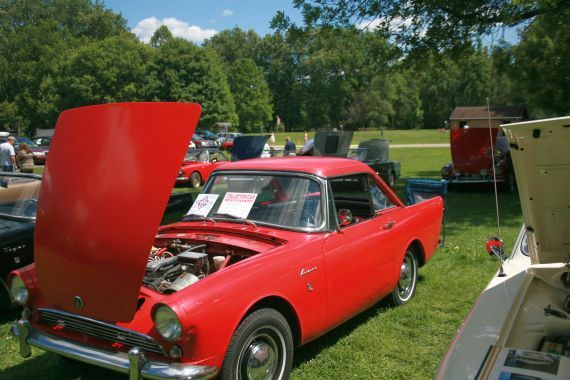 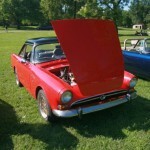 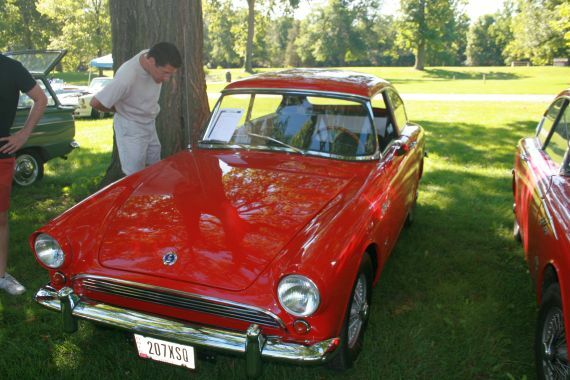 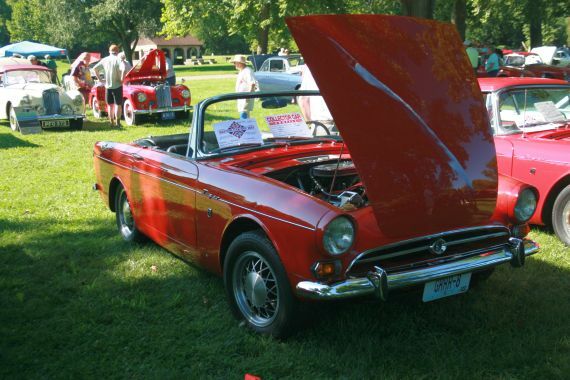 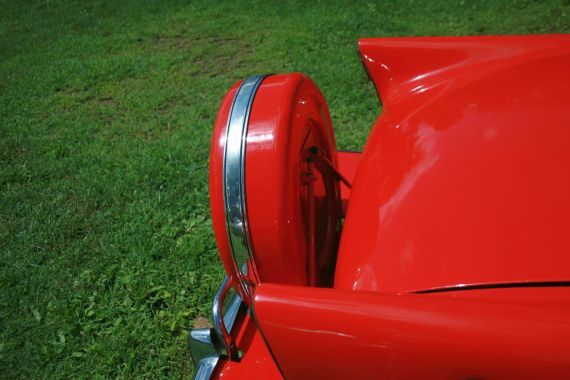 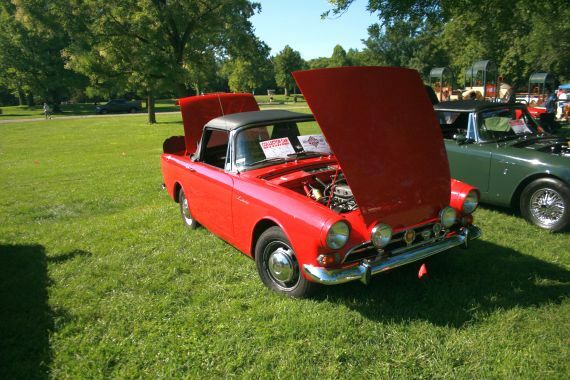 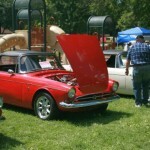 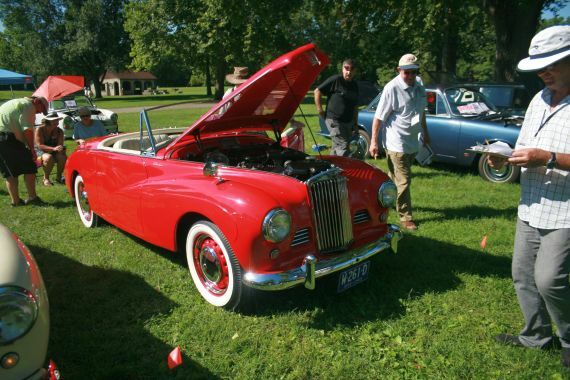 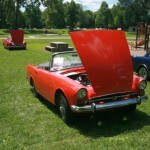 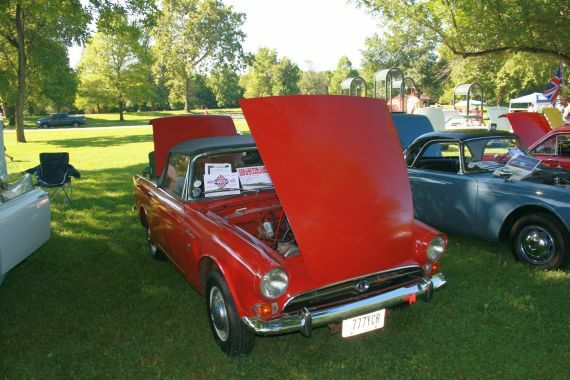 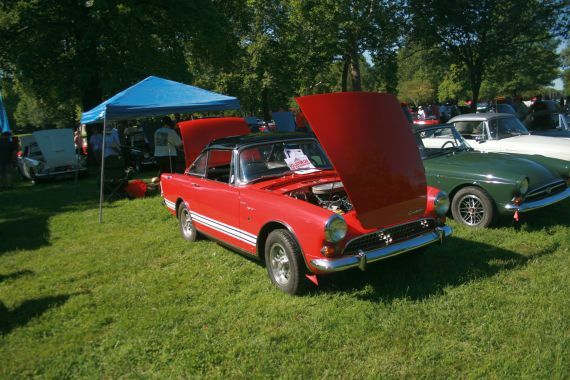 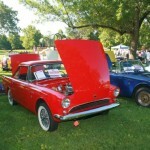 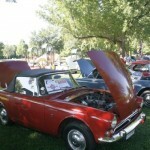 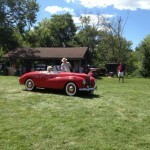 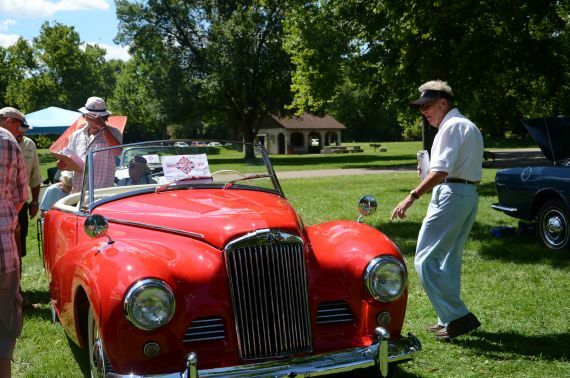 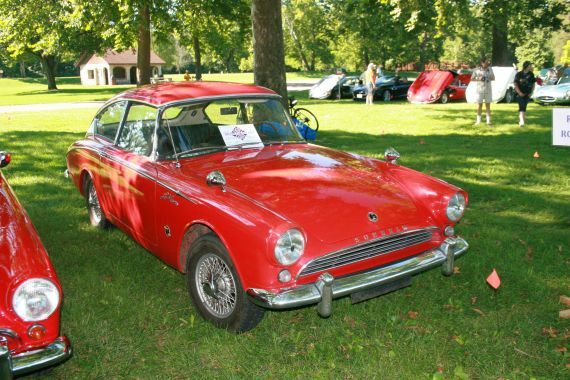 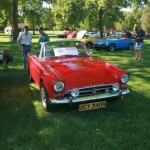 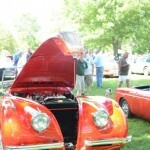 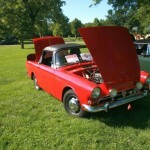 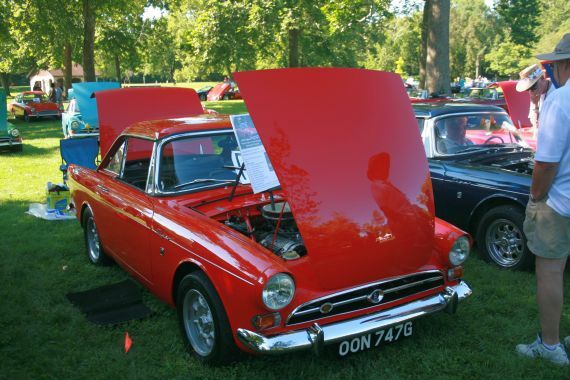 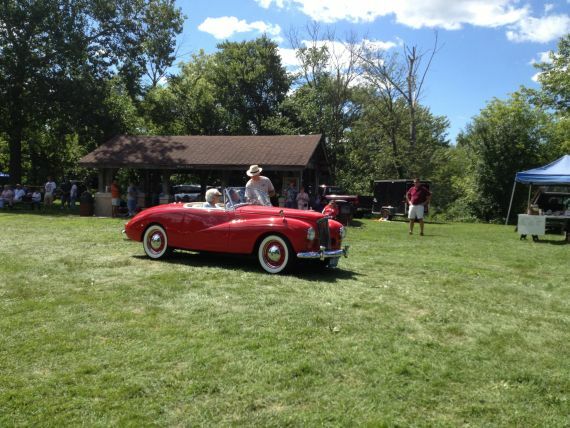 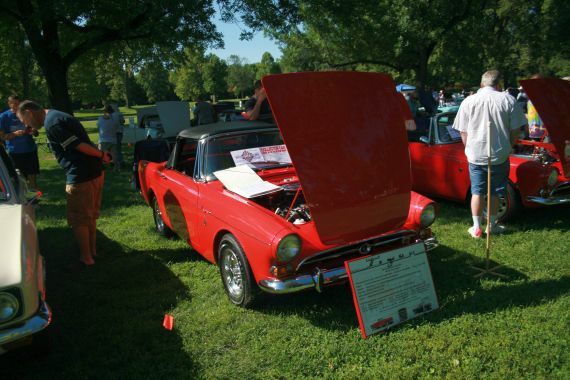 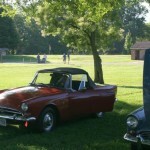 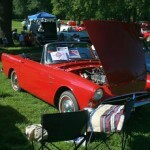 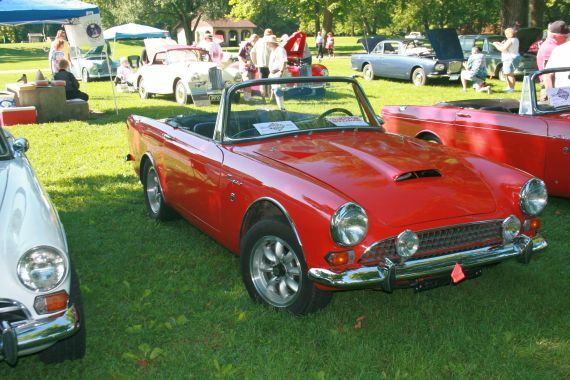 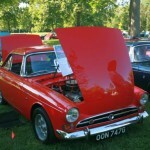 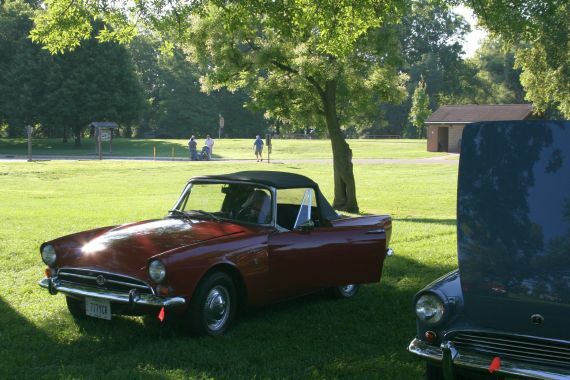 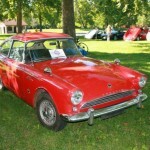 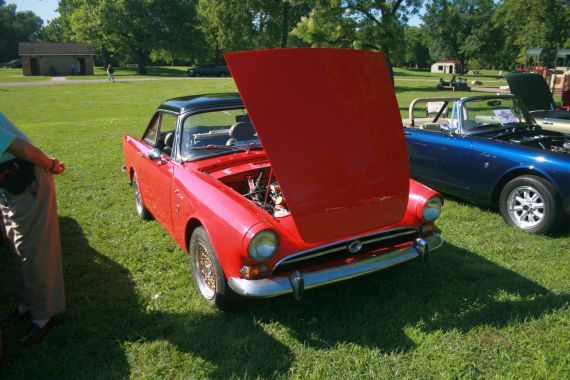 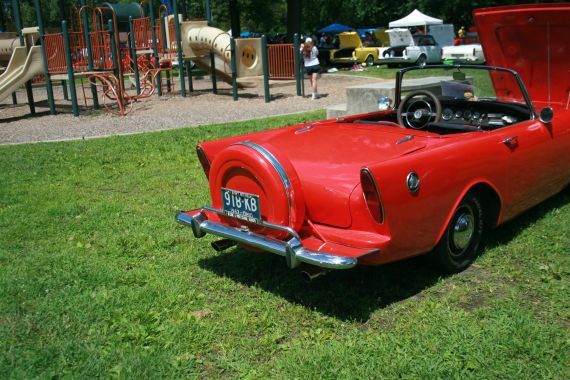 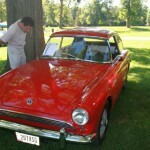 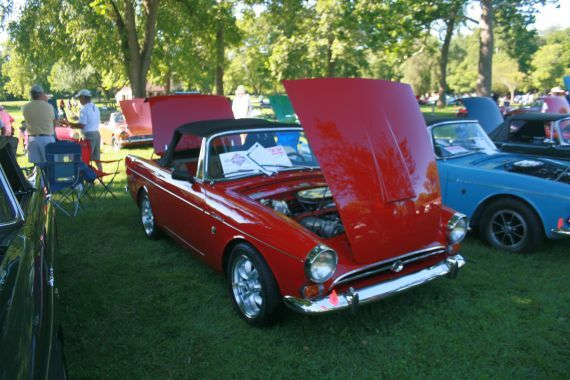 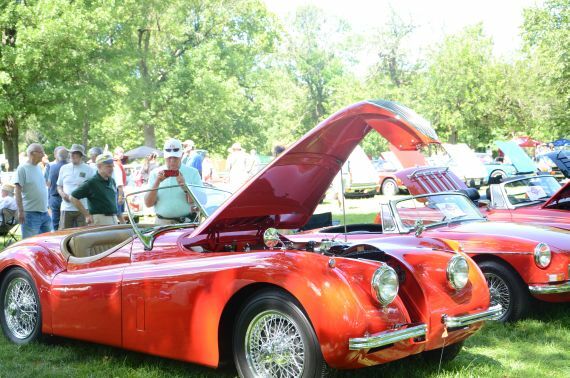 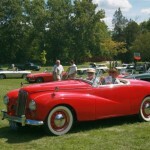 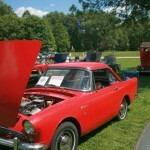 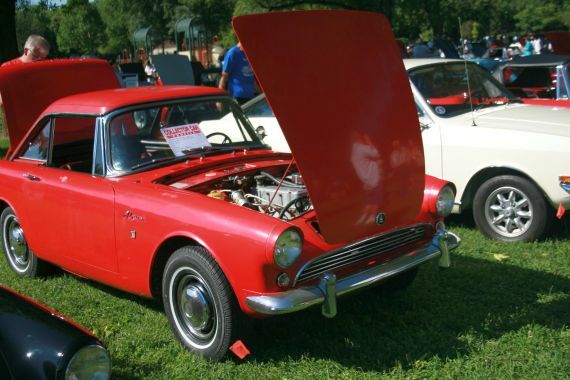 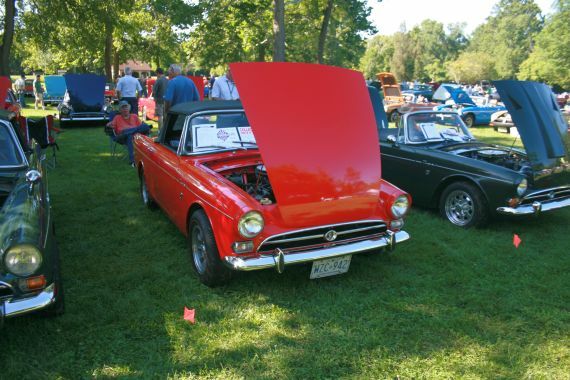 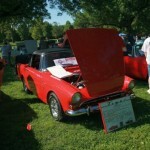 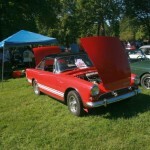 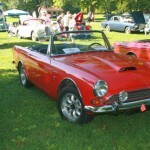 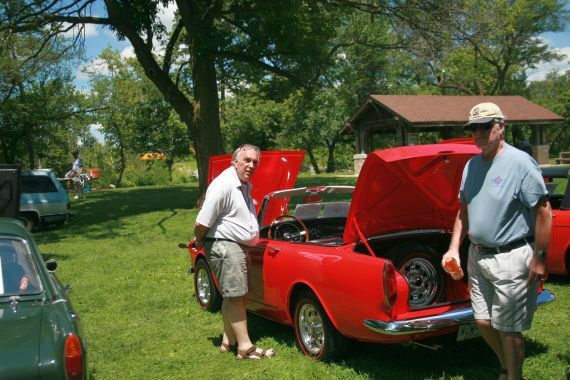 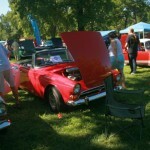 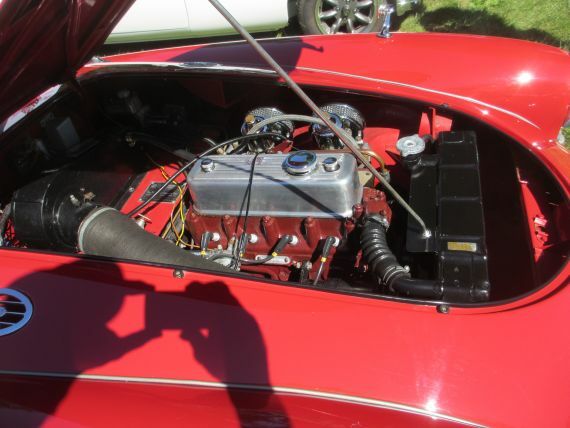 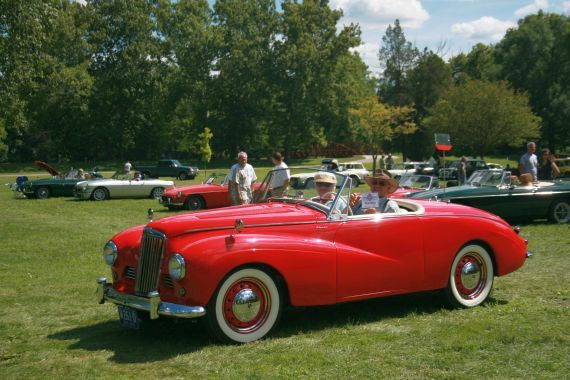 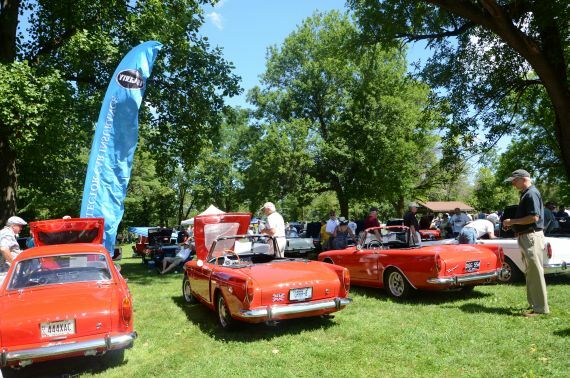 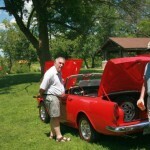 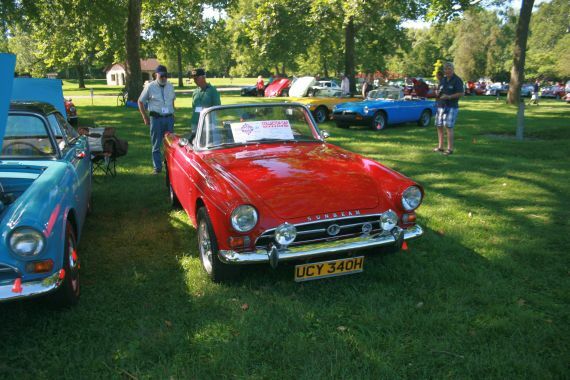 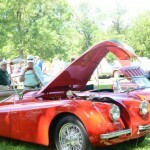 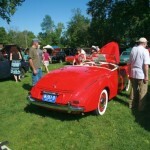 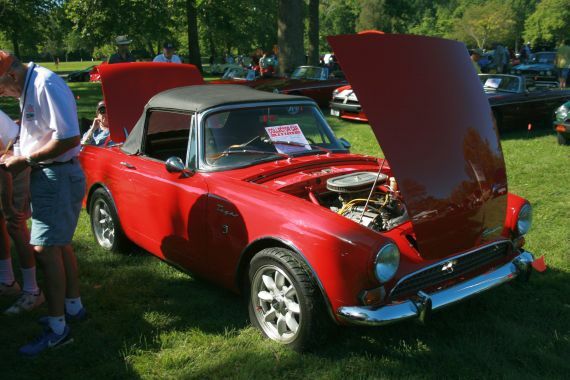 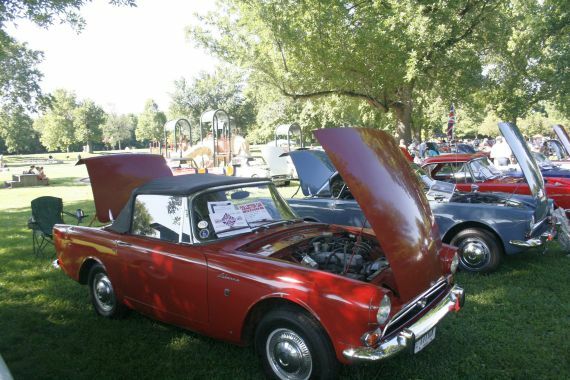 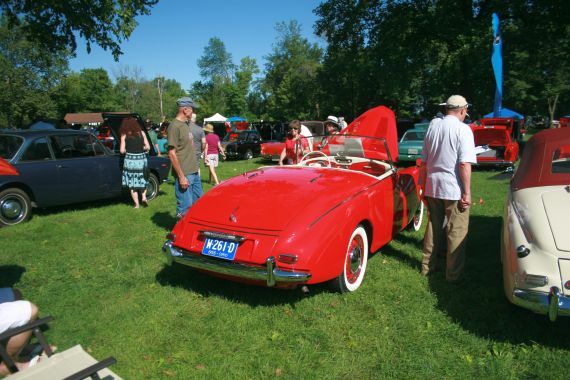 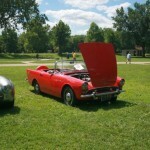 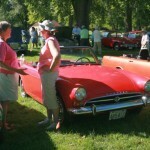 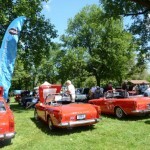 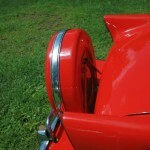 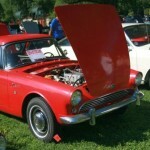 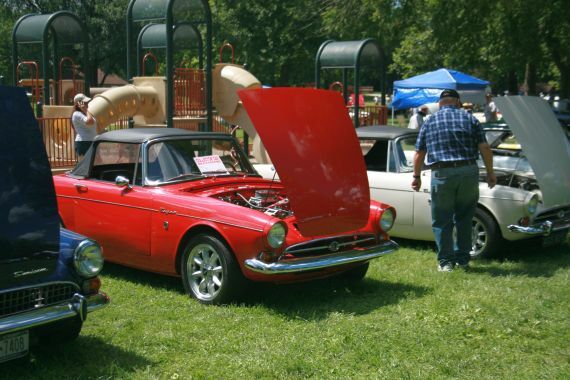 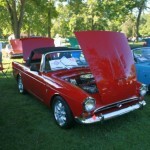 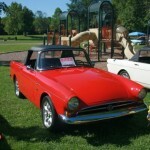 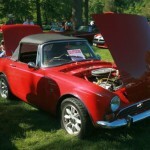 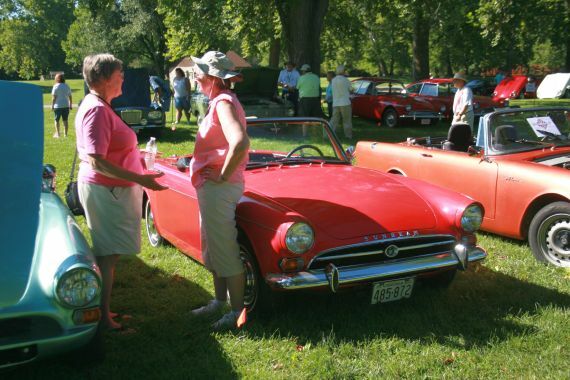 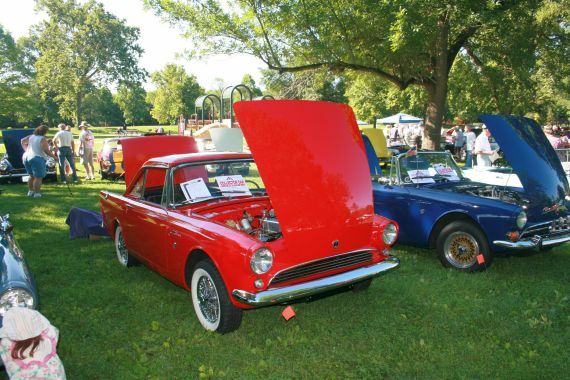 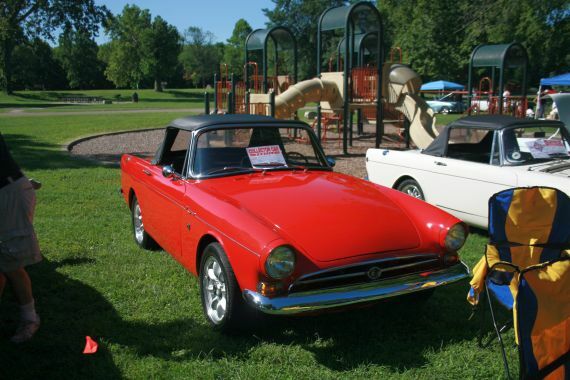 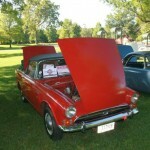 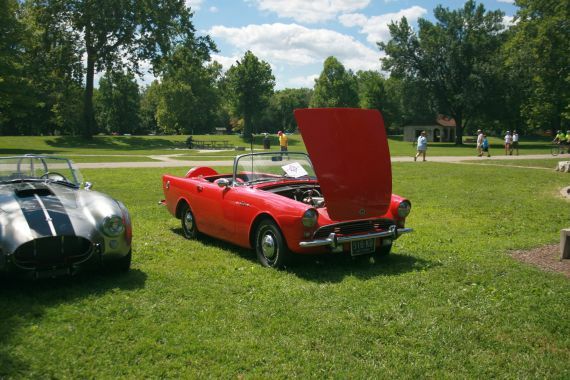 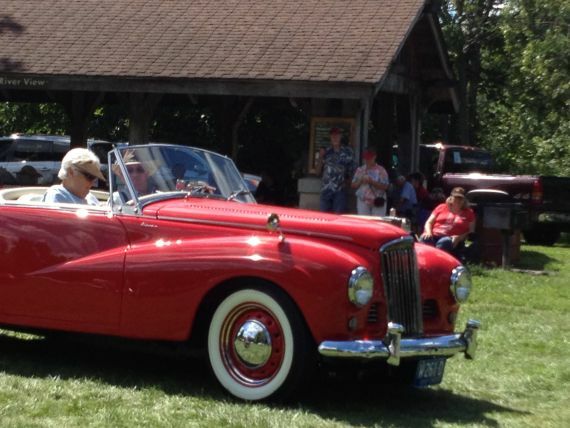 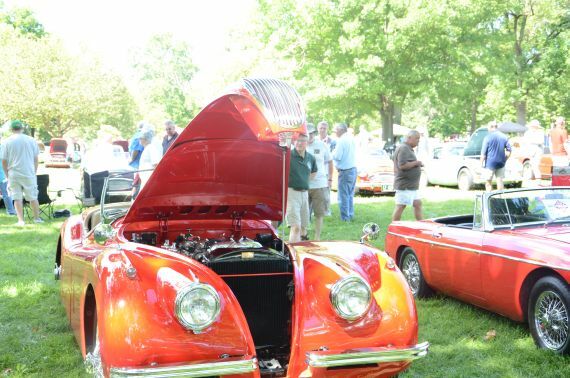 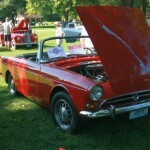 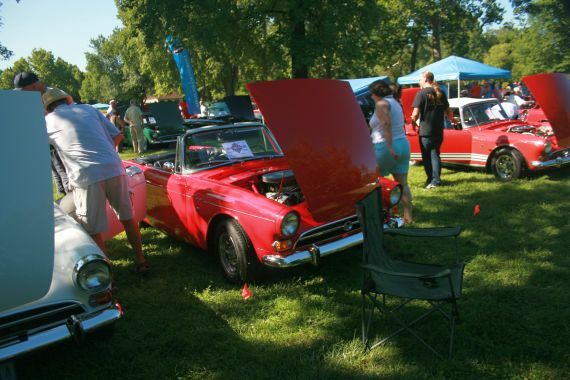 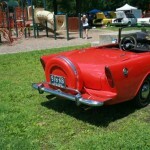 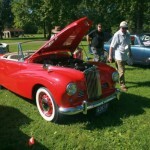 All the pictures featuring red cars at the Dayton British Car Day are on this page. 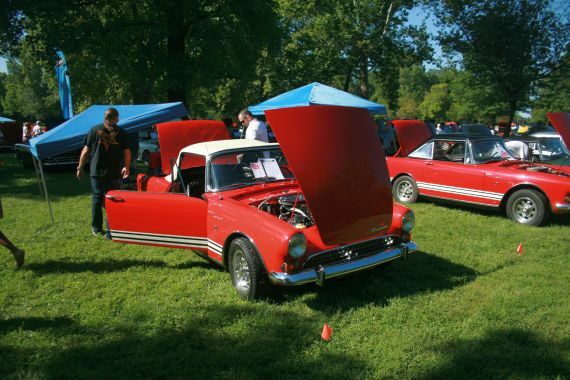 It doesn’t mean that no other cars are here, but red is the featured color. 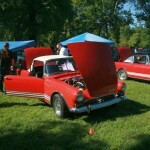 Pictures of red cars in the autocross are in a different place.